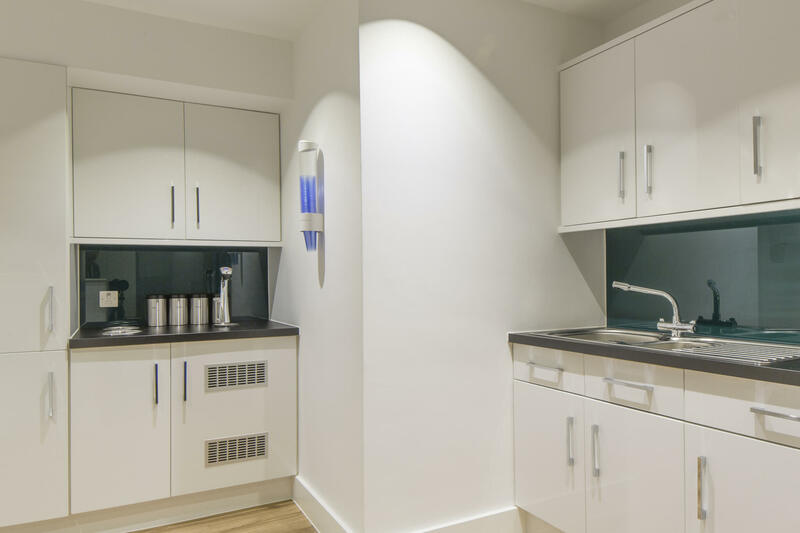 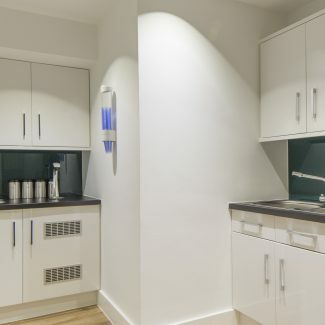 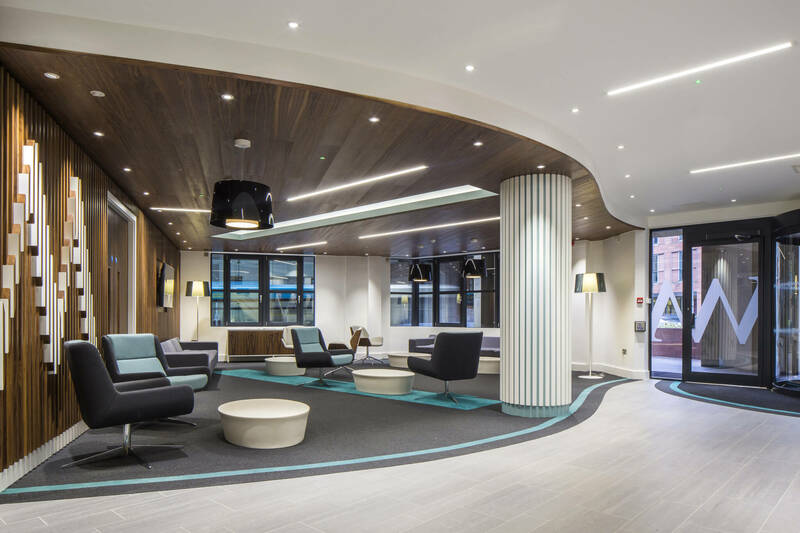 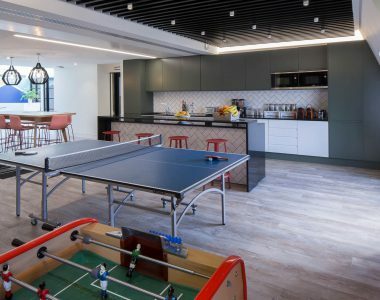 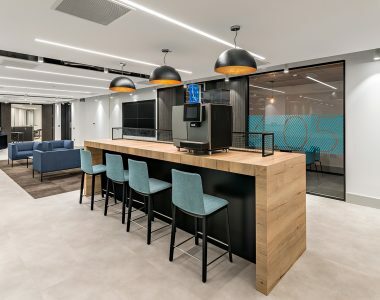 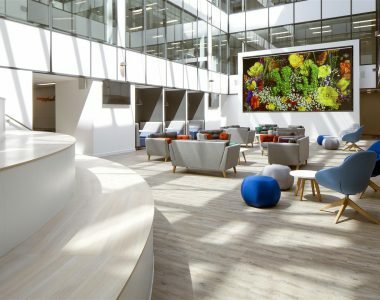 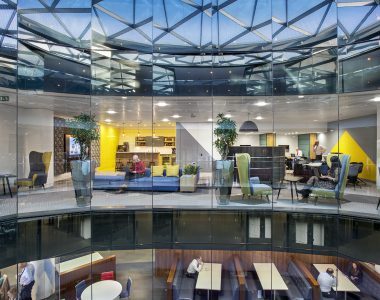 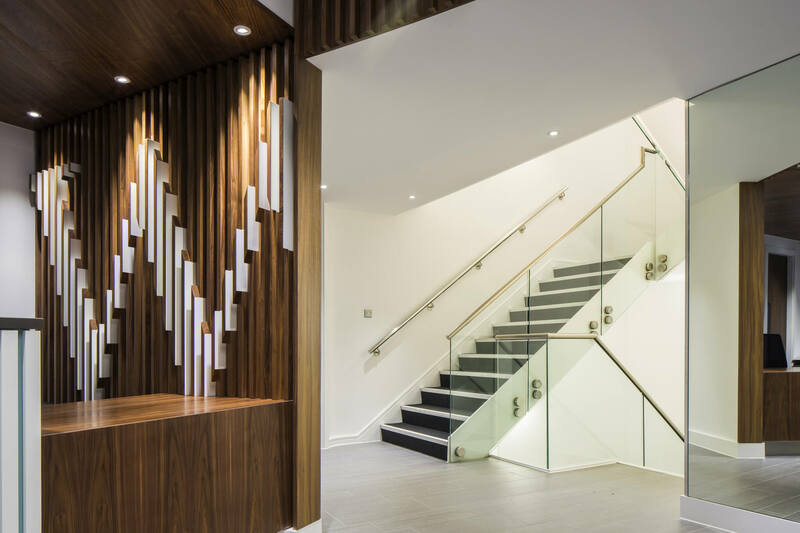 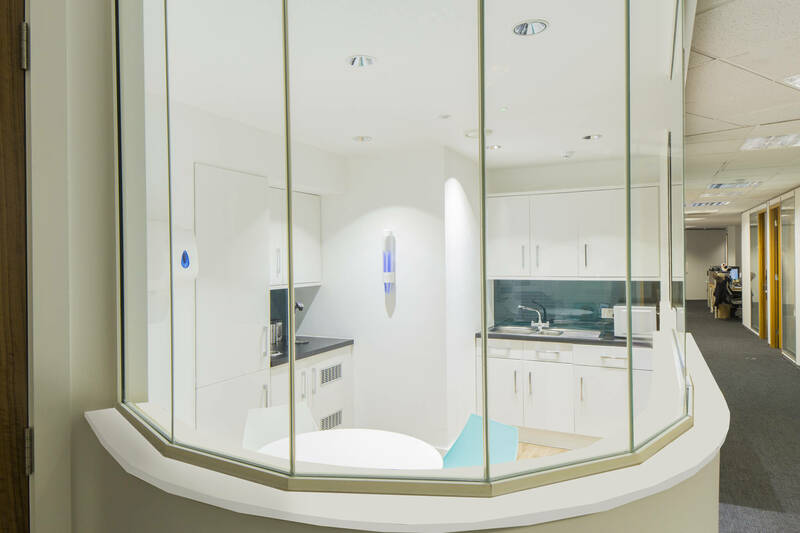 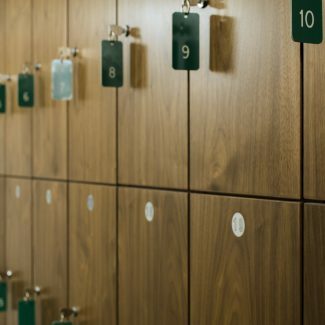 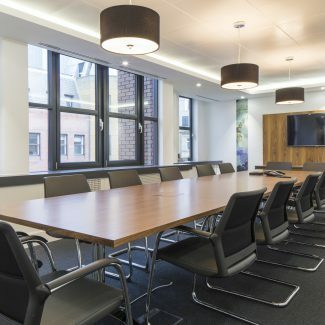 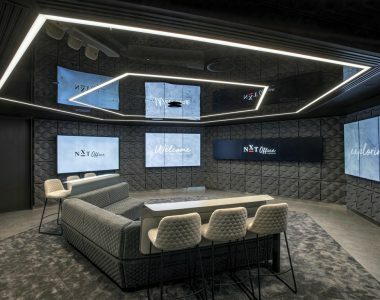 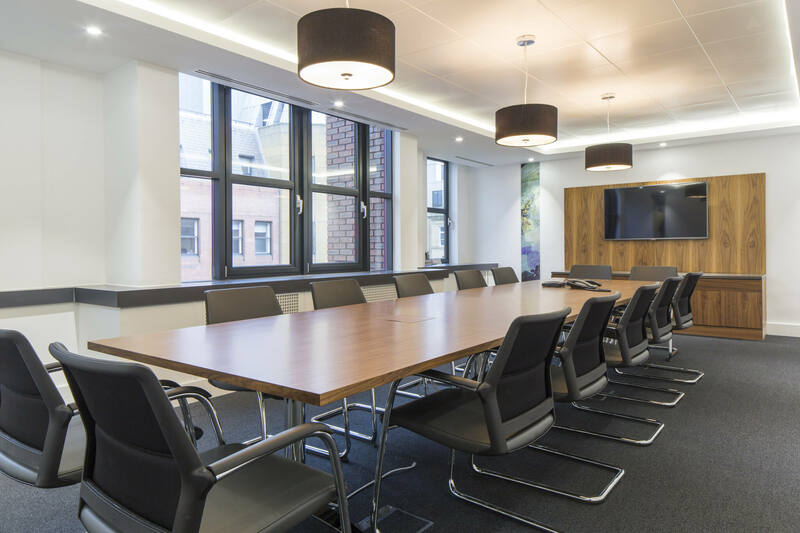 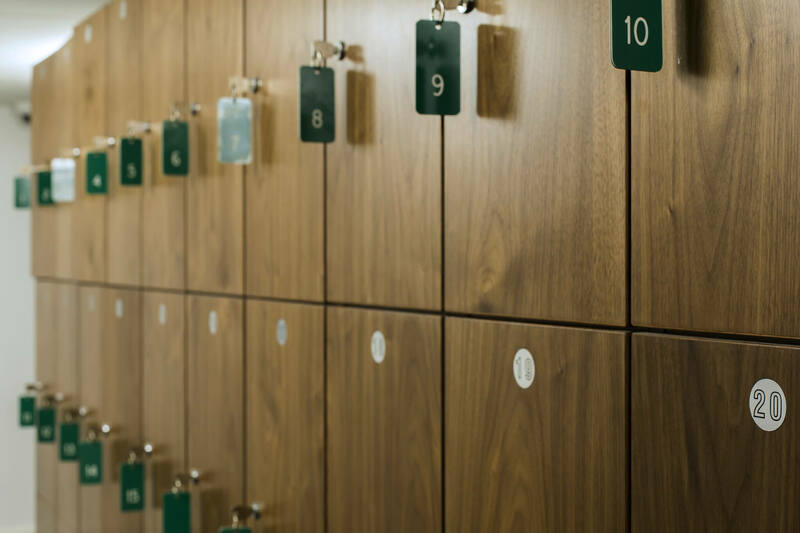 The radical redesign of Walker Morris premises was the biggest refurbishment in Leeds for 5 years, and part of a multi-million pound investment in their offices and IT systems. 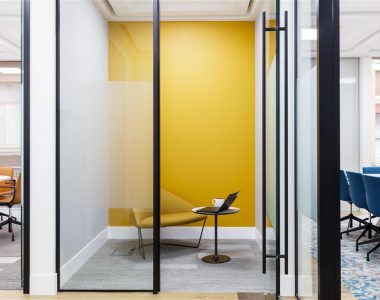 Walker Morris needed an environment which would be flexible to their needs both now and in the long term. 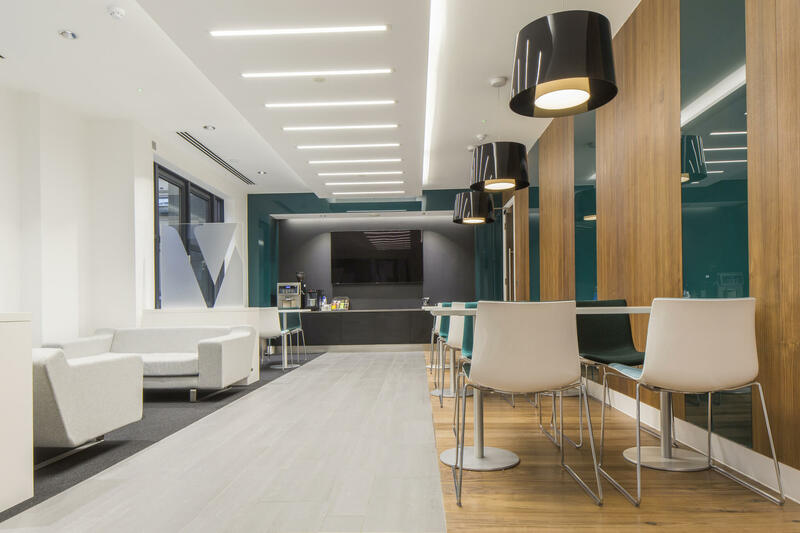 Working with design consultancy SoVibrant and project managers Fox Lloyd Jones, we delivered a complete overhaul. 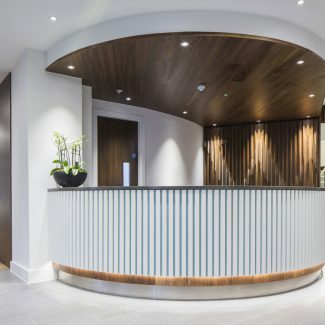 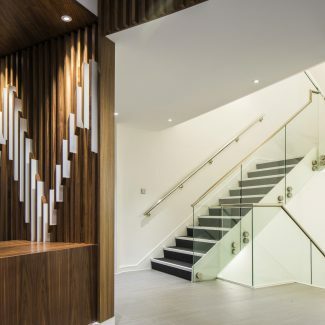 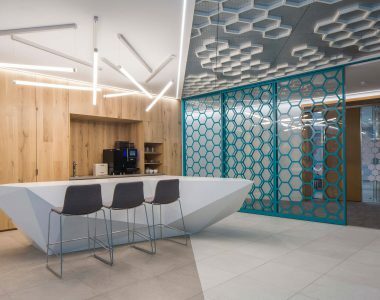 The overhaul included major renovation works to the ground floor areas and conference suites, and opening up the reception to provide a tangible sense of “arrival”. 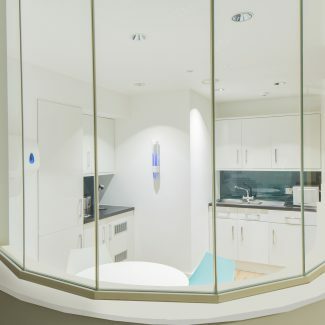 We also delivered common circulation areas, a meeting suite, toilets, showers, changing rooms and numerous tea points. 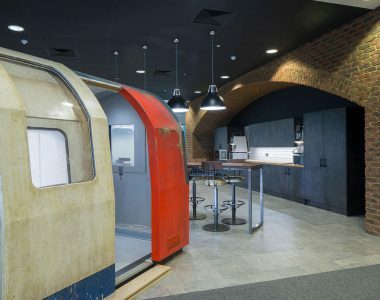 A key part of the new layout was to introduce modern working practices to futureproof the space. 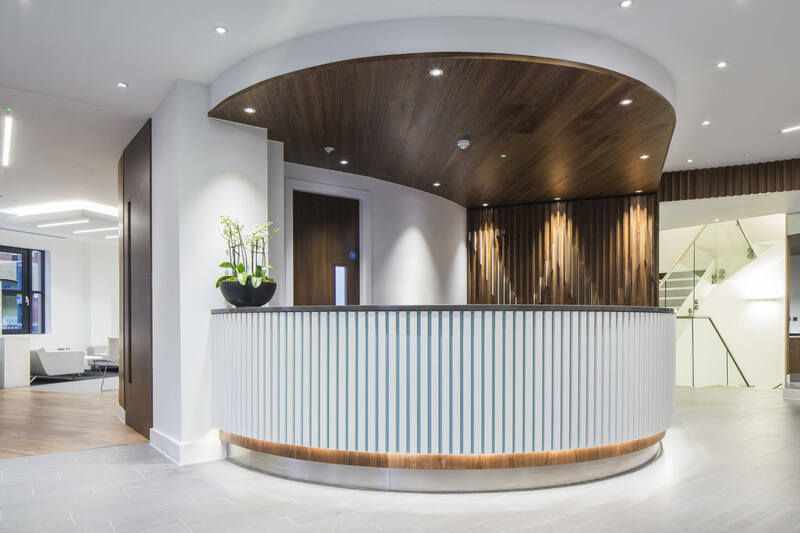 We are very proud to have worked side by side with Walker Morris and their professional team to deliver this magnificent space. 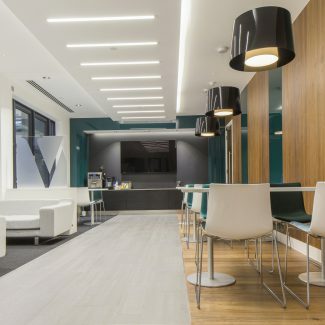 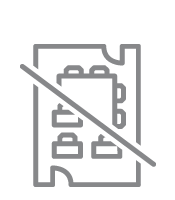 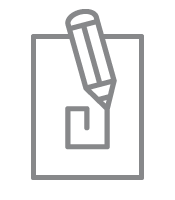 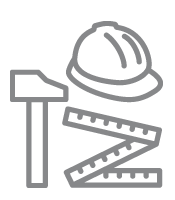 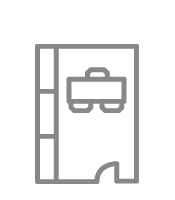 The modern, flexible design reflects their position as a leading law firm.